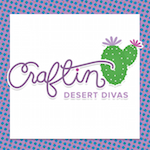 Welcome back to the Craftin Desert Divas July Release Blog Hop Day 2. 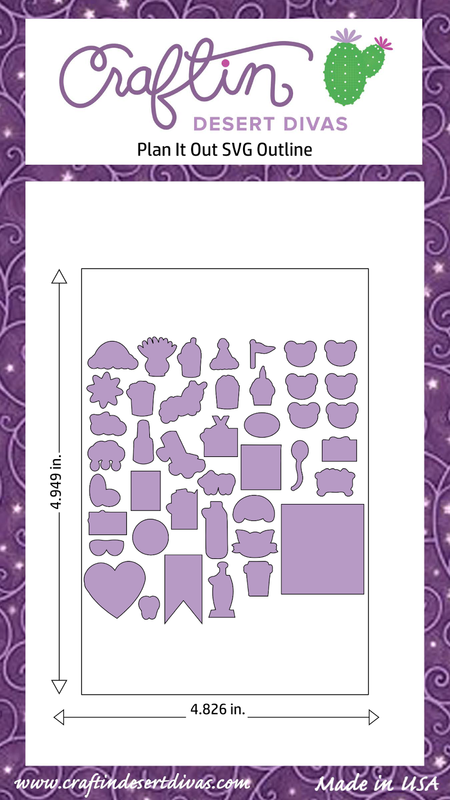 We have some wonderful stamps and dies that we will be sharing with you. 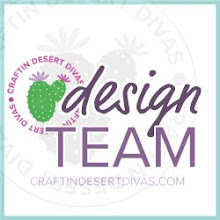 We will first have our 2 day blog hop, starting today and then the next 4 days you can join us on our Facebook fan pages for our release inspiration projects. There is a chance to win a $15. 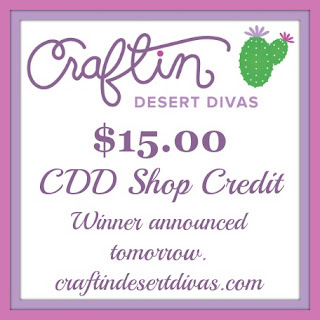 CDD shop credit for the next 6 days when you join us. For today I decided to use the new Tiny Treasure stamp set. How adorable are these baby images? I just love them. 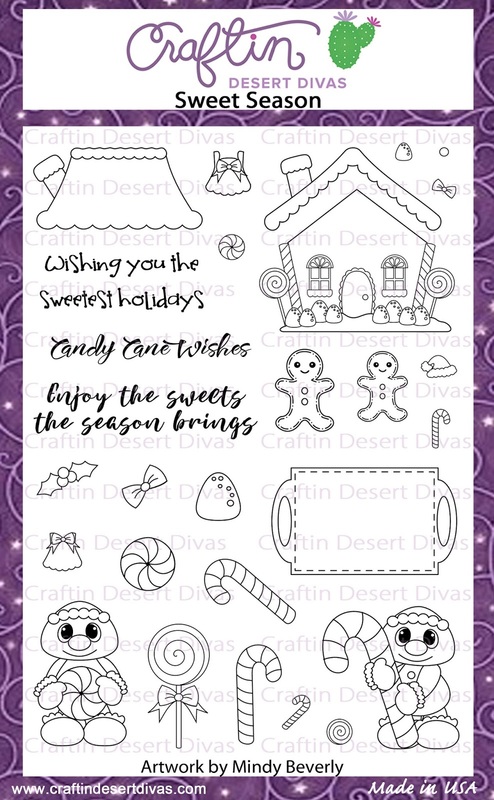 They are so sweet and fun to make cards with. I started with the Fancy Frame Die to make the white scalloped layer. I then took the square from my Pocket Pieces Dies to cut out the four square frames. The layer behind it is on some Ranger watercolor paper. I did a little masking and carefully blended some Distress ink on it. I was careful to let each color dry before masking and blending again. I've used Tumbled Glass, Mustard Seed, Spun Sugar and I mixed the purple it's a blend of Shaded Lilac and Seedless Preserves Distress Inks. I masked and colored in the images with my Copics from the Tiny Treasure stamps. 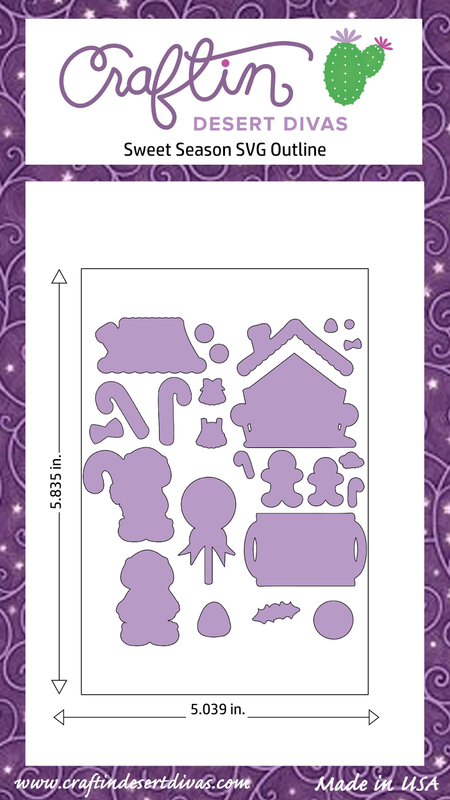 I then cut them out with my Scan N Cut. 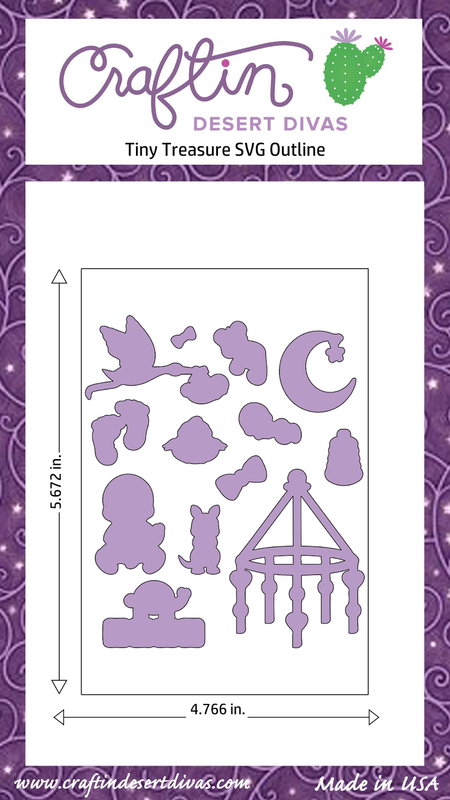 I also used the new Tiny Treasure Die cloud in the square with the bear on the moon. 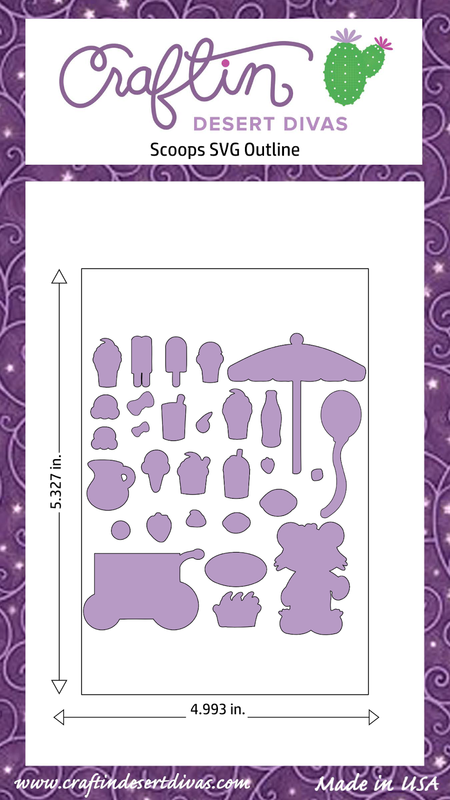 In the bottom right corner I also did some white heat embossing of the poo in the diaper. To finish up the card I added the sentiment and some of my Stars Yellow sequins and it was complete. Congrats Dana! Please send me a email at craftindesertdivas@gmail.com to claim your prize. Like the panel card w/ wonderful coloring & arrangement. Enjoyed the hop. 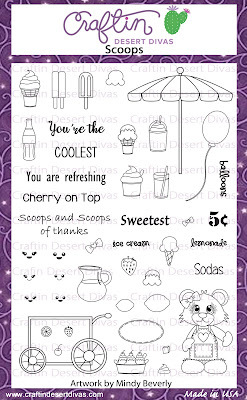 Super cute, love The colore, perfect for baby shower cards. . Your backgrounds are so pretty! This is my favorite set! What a adorable baby card you created!!! 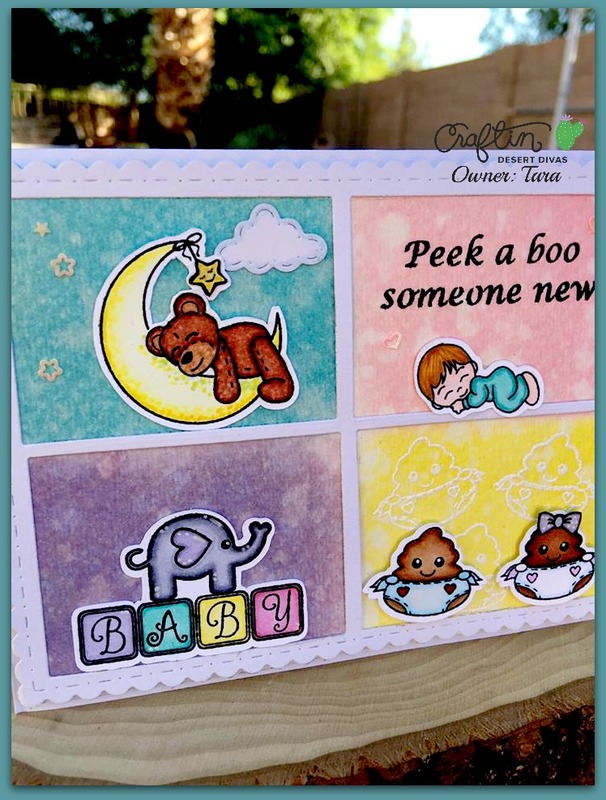 Such an adorable baby card! Thanks so much as I am so excited I won!! Wow! Such a cute baby card! Love it! This card is TOO cute!! Love the stamps! Especially that lil sleepy baby!! This little baby card is so cute! That is just perfect! Adorable release Tara! Great card! Love the 4 windows! 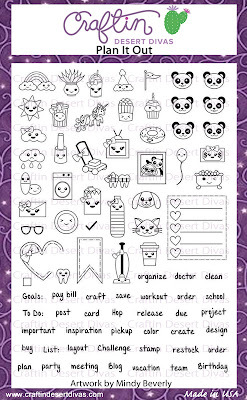 This is a mighty cute baby card! I love the individual frames depicting different baby scenes. Tara, your baby card is soooo adorable! I love the soft colours and the design! WOW! You did such an AMAZING job. Fantastic colouring too!